“The Killing” Comes to the Big Screen in Portland! 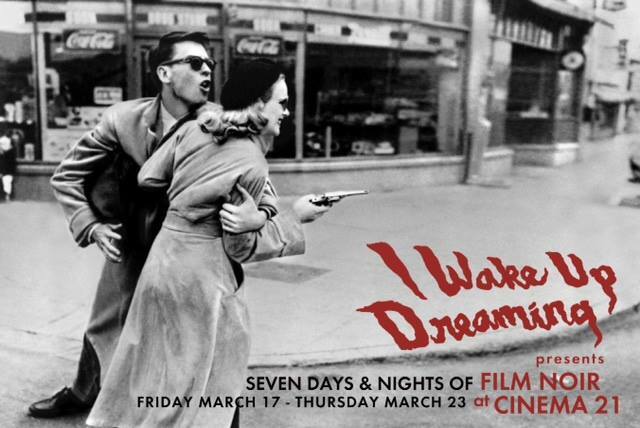 Tonight is opening night for the Portland edition of I Wake Up Dreaming, the excellent film noir fest curated by Elliot Lavine for nearly thirty years in San Francisco. Seven days and nights of film noir at Cinema 21! I’m thrilled to report that one of the films shown on the fest’s final day, March 23rd, will be Stanley Kubrick‘s classic heist thriller The Killing (1956), the film that truly brought Timothy to the attention of the film world. I’m also thrilled to report that I will be catching a few words on video with Mr. Lavine this weekend! If you’re in town, don’t you dare miss this stellar presentation! I may even try to do a quick Facebook Live video tonight, just to test it out. See you there! As temperatures plummet across the United States, and here in Portland we’re preparing for the possibility of our first snowstorm of the year, it seems only fitting that we start thinking about summer again. Here, then, is another one from the archives – South Dakota Slim’s big scene from Beach Blanket Bingo (1965). Timothy’s co-stars here are Linda Evans, Alberta Nelson, Myrna Ross, and a gigantic buzzsaw. Enjoy and keep warm, bubies! It’s Thanksgiving Day here in the United States. I for one have lots to be thankful for this year! 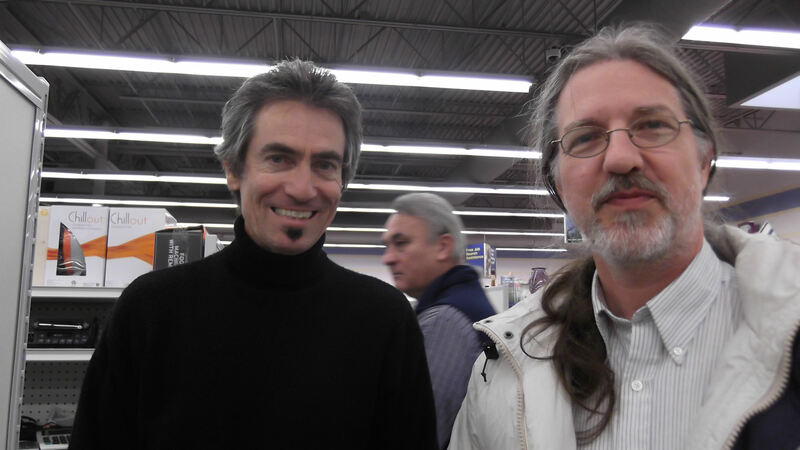 One of the things I’m thankful for is that my husband Byron and I got to go thrift shopping (one of our most favorite things to do) with Romeo Carey while he was here for the Portland Sinner screening! Here they are in the middle of the housewares section at the big Goodwill off Grand Avenue. Timothy was an enthusiastic thrift shopper as well! Have a wonderful day and try not to go into a food coma this evening! Count your blessings and give thanks for the good things in your life. Video of the Week: “Making Sinner” screening in Portland! We are only three days away from the epic screening of The World’s Greatest Sinner at the Hollywood Theatre in Portland, Oregon! Also appearing on the bill will be Cinema Justice, the legendary 7-minute outtake from Steve De Jarnatt‘s unreleased short Tarzana (1978), and Romeo Carey‘s work-in-progress documentary, Making Sinner. Here’s a promotional video for Making Sinner that Romeo put together. It features excerpts from a wonderful interview with the late great Ray Dennis Steckler, who shot a great deal of the film (not quite as much as he seems to remember he did, though!). Romeo and I will both be appearing at the screening, and you don’t want to miss that! I can’t wait to see you there! Bonus Video: “The World’s Greatest Sinner” Portland screening promo! Here’s a special bonus video for you! Romeo Carey has created this extremely cool promo video for the Sinner screening in Portland, Oregon on November 10 (get your tickets today!). The timing of the screening has turned out to be rather fortuitous, taking place just after the current tumultuous election season. 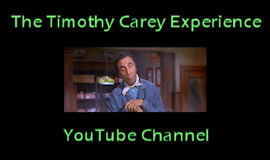 It’s my understanding that Timothy had originally planned to have the film finished by Election Day, 1960. That didn’t happen, but we can certainly view the film in light of the political climate of today. Tim’s political message is more relevant than ever. I do hope to see you at the screening! God Hilliard comes to Portland! UPDATE #2 10/14/12: I just got off the phone with Romeo Carey – he will indeed be there! UPDATE 10/14/12: GET YOUR TICKETS HERE!!! 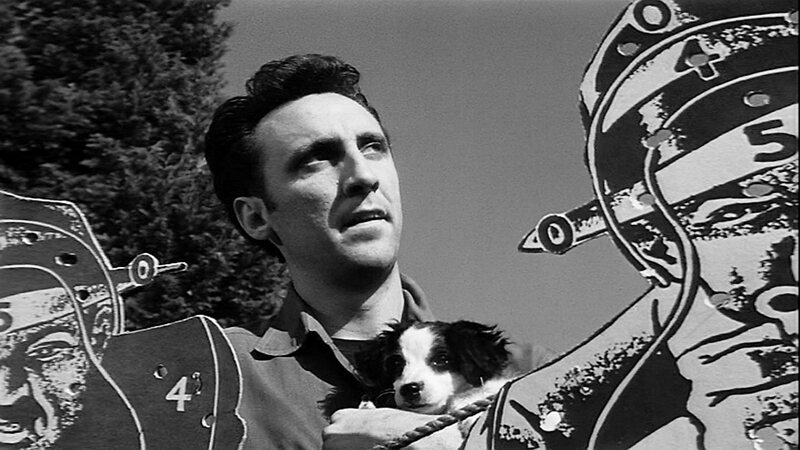 I’m very pleased to announce the first Portland, Oregon screening of The World’s Greatest Sinner (1962)! It’s coming to the historic Hollywood Theatre on Saturday, November 10, at 9:00 pm. Tickets are $10. I don’t think it’s been officially added to the theatre’s website yet, so stay tuned. I will be there, of course, and there’s a very good chance the Son of God himself – Romeo Carey – will also be in attendance! If you can’t make it, tell your friends, won’t you? Thanks so much! And once again, here’s the Projection Booth podcast episode featuring me blathering on about the film and Tim.